A few years ago, if anyone in the media had said we would see single-digit interest rates again in Canada, that person would have been laughed at. And yet, look at us today! New home purchasers are enjoying continued low mortgage interest rates, and all economic indicators point to them remaining low for quite some time. Even if they nudge up in the next year or two, the rates are still unprecedented. NOW is definitely the time to take advantage of this astounding opportunity, which makes new homes and condominiums so affordable the short and the long run. 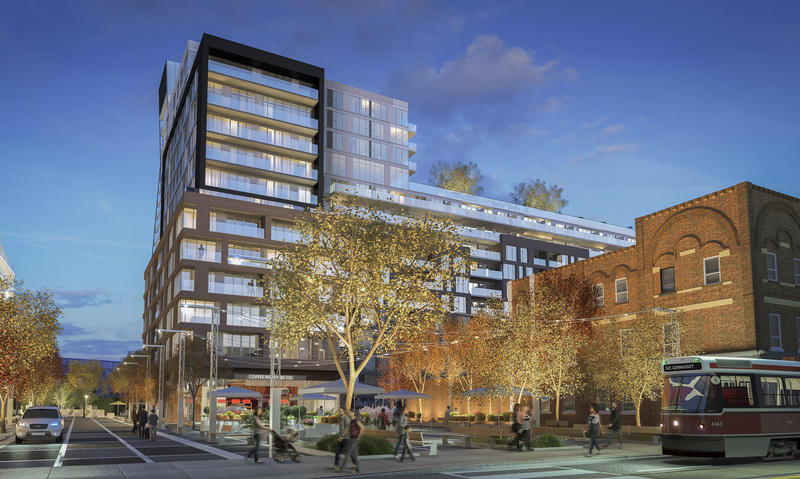 Speaking of condominiums, this form of home ownership is consistently taking 60 per cent of the market – and we have literally hundreds of condos on the market across Toronto and the GTA, with more exciting choices to come in the new year. We are fortunate to have many established builders and developers in the GTA condominium arena who have proven track records and have earned strong confidence from the public and the banks. These reputable firms will obtain financing for their projects, which offers great peace of mind to buyers. And with so many developers competing, they are offering spectacular amenities, features and incentives. 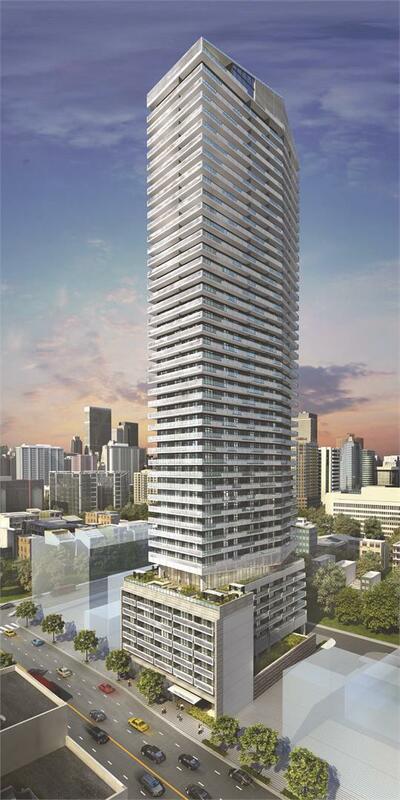 If you have been thinking about buying a condominium suite, you are better do it now, rather than later. With low interest rates and the finest selection in North America, if not the world, the Toronto condo scene is more vibrant than ever before!